Something a bit Special! 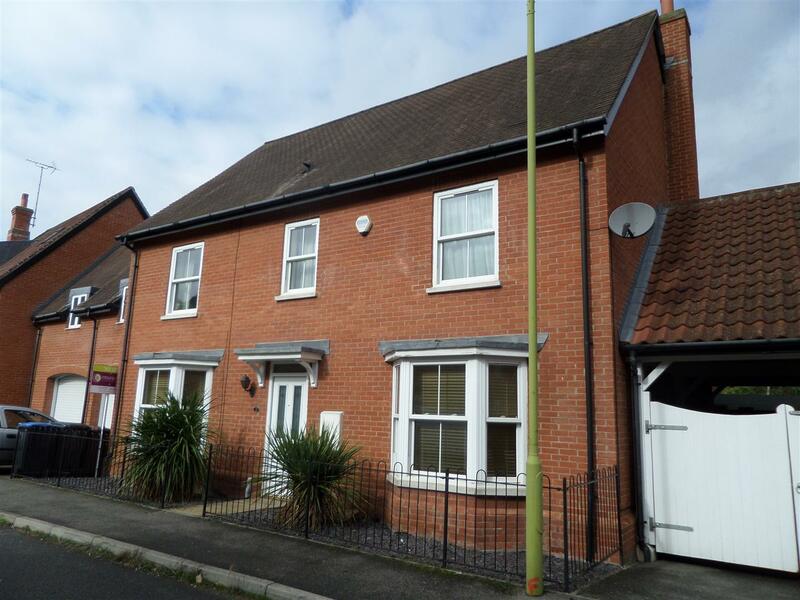 Well presented link detached house situated in the modern SALISBURY VILLAGE area. Very close to de havilland campus. Modern fitted kitchen to include cooker, fridge, freezer and washing machine. SEPARATE LOUNGE to include sofas plus conservatory. Modern fitted bathroom with shower. One with ensuite bedroom. VERY GOOD CONDITION. Garden with decked area. Eleven month contract only. EPC Rating C.